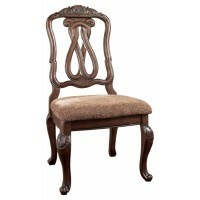 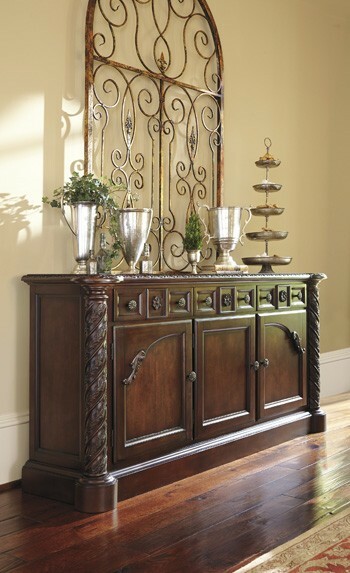 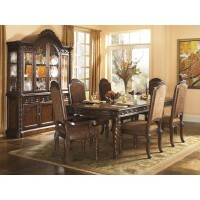 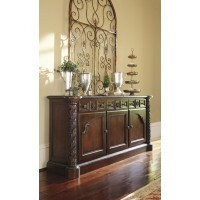 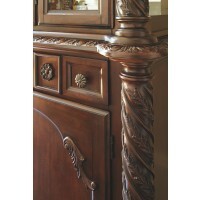 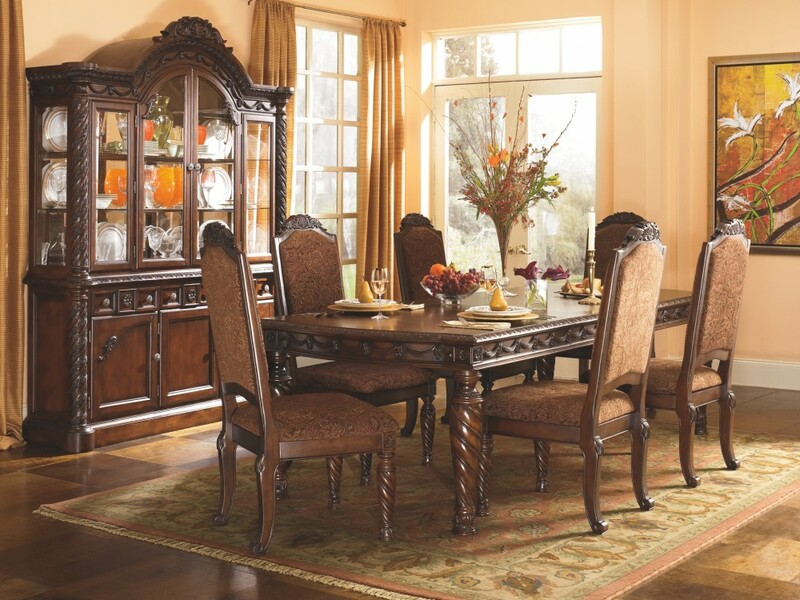 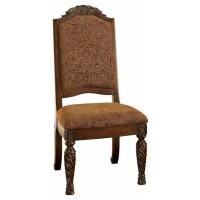 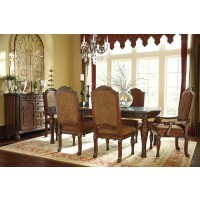 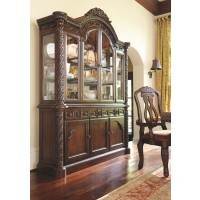 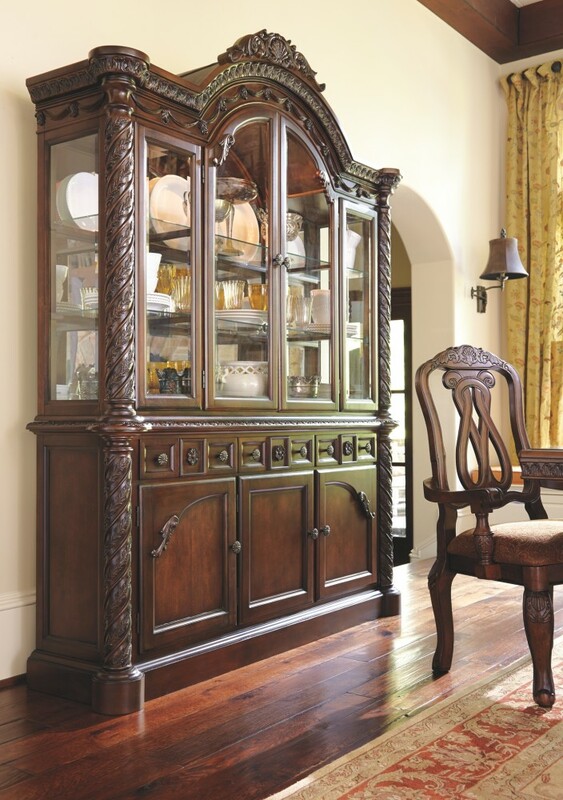 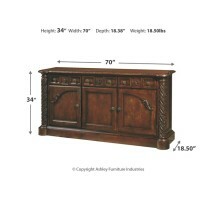 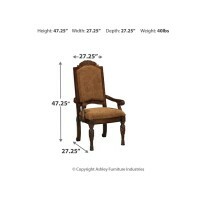 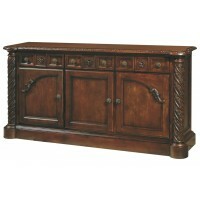 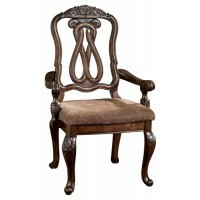 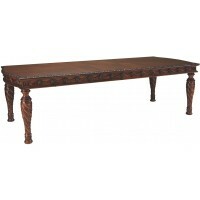 Inspired by the grandeur and grace of Old World traditional style, this dining room server is nothing short of stunning. 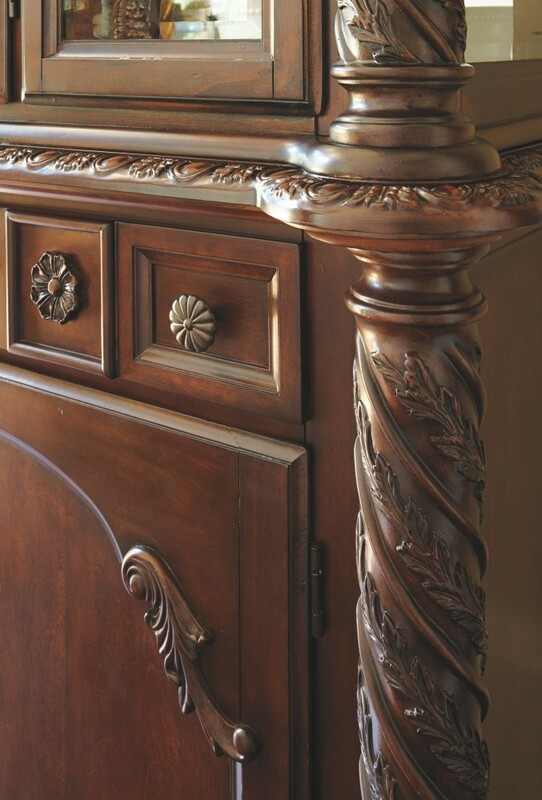 A choice blend of materials is accented by the most intricate appliques. 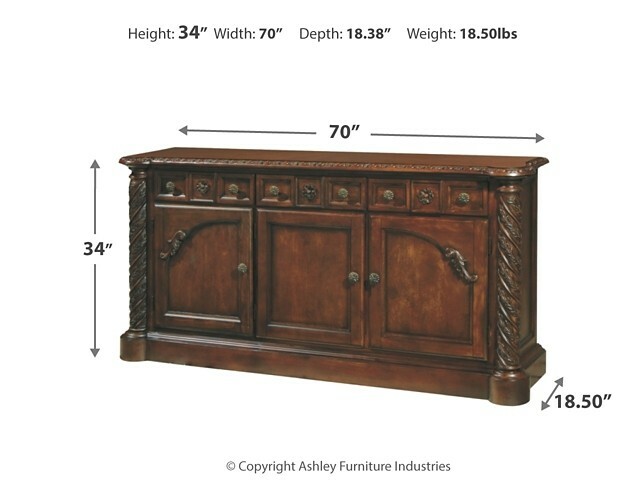 And it’s so functional. 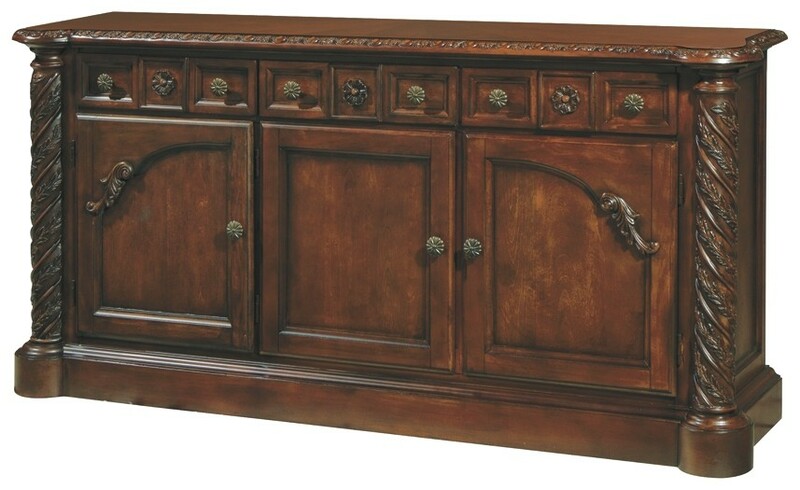 Four center drawers, two top side drawers and shelved cabinet space behind each door serve your storage needs exceptionally well.